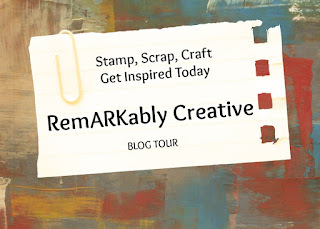 Hi and welcome to Day 2 of the May edition of the My Cricut Craft Room 100 cartridge blog hop. You should have started at Erica's blog at My Cricut Craft Room. If you arrived here from Claire's Blog, then you are in the right place. I am super excited to share my projects with you today. This month, I decided to showcase Paper Dolls Teen Scene, Formal Occasions, Berries and Creme, and Best Friends. That's right, there's 4 cartridges. My first project is using Paper Dolls Teen Scene, Formal Occasions, and Berries and Creme. I made a layout of my senior prom. Yes, my senior that was over 10 years ago. I used the Formal Occasions cartridge for the Phrase and Limo. I cut the the two teens out at 5 inches and used the Berries and Creme to flood fill the images. I used a pebble like embossing folder for my ground and made a pink/purple carpet using the Street Lace paper pack from DCWV. I went with a card for my next project. I used the motor pad image, which was cut out at 3 inches. I used the Art Philosophy cartridge to cut out an border that look likes hills. 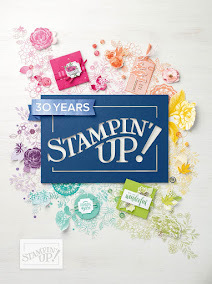 I used the Animated 3 stamp set from Pink by Design. Next in the hop is the talented Ashley! Don't forget to comment on the blogs because there is a Wild Card 2 Cricut Cartridge that is the grand prize giveaway over at My Cricut Craft Room! This is such a cute layout and card, you did great! Love this layout! Cute card! super projects! love the little card, but layout is awesome! Candice, your prom lo is great! And your card is adorable. Love the sentiment! I love the layout. I may have to get teen scene for my 16 year olds pics. very cute page and card! TFS! fun hop too! Your LO is too cute! 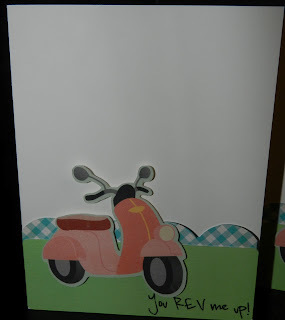 The card is adorable and perfect for that sentiment! love your creations! 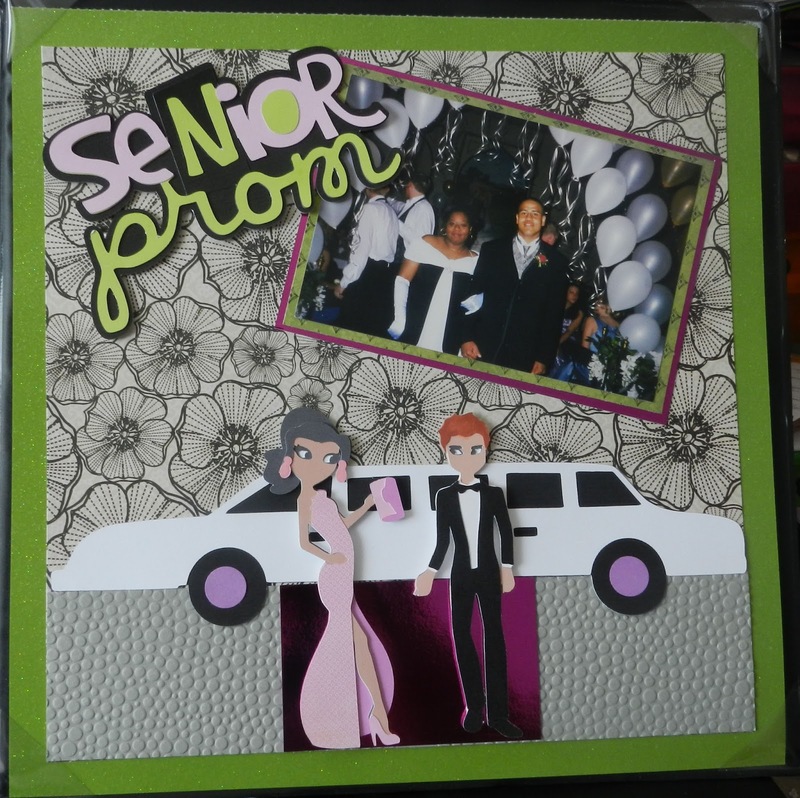 those die cuts for the prom lo are so cute! thanks for the inspiration! Love the layout and the card too! Great layout. Love the scooter on the card. Cute. Love the LO and those cards are just so cute. Fabulous layout and adorable cards! Absolutely love your layout! Card is adorable! OMG!! Great layout! and love the cards!! You are inspiring me!! Great projects Candice. Really love the prom layout!! Love your projects Candice. What a great LO, that will make for a great memory. I really also love the scooter card. Very inspiring! I love your prom layout!! The new paper doll cart is so fun and is now on my wish list since my daughter will be in High School next year and the older paper doll cart is "to young" as she says.